New Yarns and Fibers at Midnightsky Fibers. 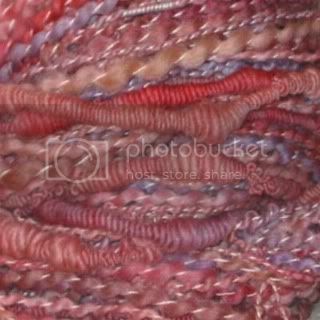 We now have hand painted cashmere yarns, handspun yarn kits, recycled yarns, and hand painted rovings. While looking through my site make sure to sign up for the Happily Handmade Giveaway if you haven't already- it's a (free!) way to support indie businesses and a chance to win one of 50 free gift baskets!